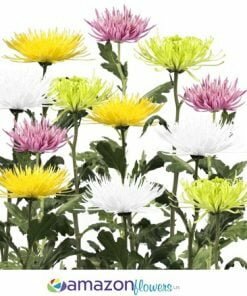 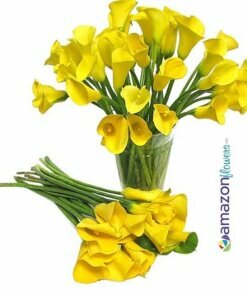 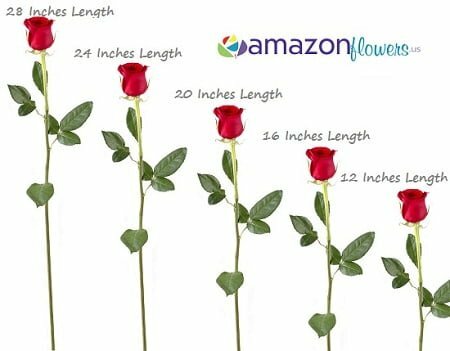 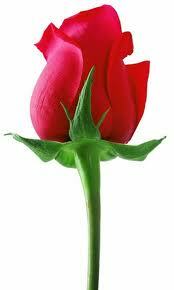 The length of your flowers will be 20″ inches stem. 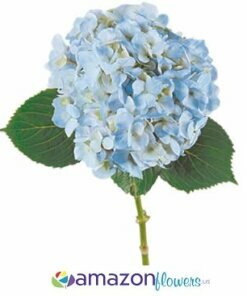 Each 25 stem bunch will contain just one color. 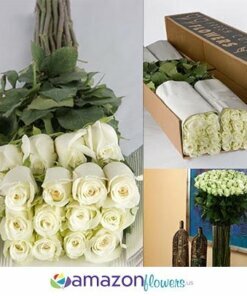 Bunches will not be mixed together in advance. 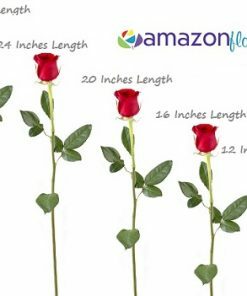 The length of your flowers will be 20″ inches stem. 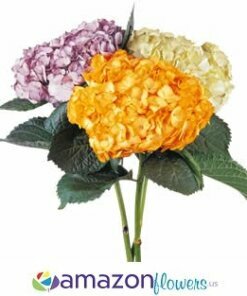 Each 25 stem bunch will contain just one color. 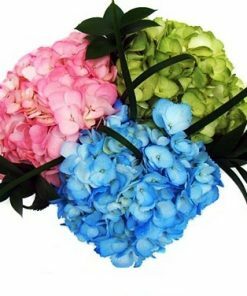 Bunches will not be mixed together in advance. 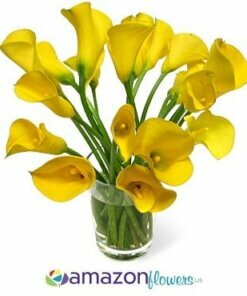 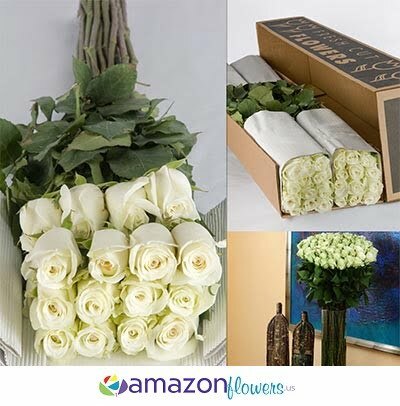 Your flowers will arrive looking thirsty and sleepy. 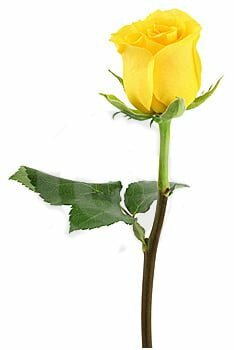 This is absolutely NORMAL. 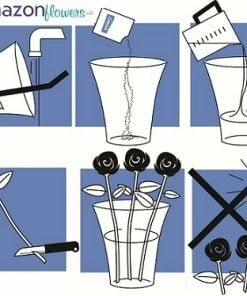 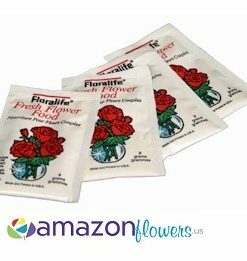 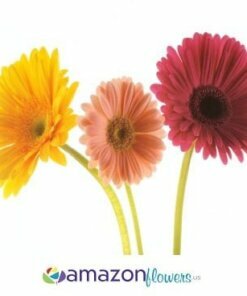 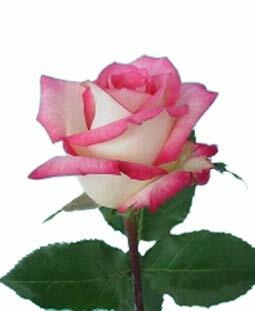 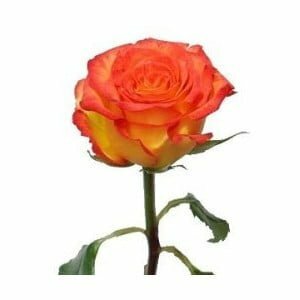 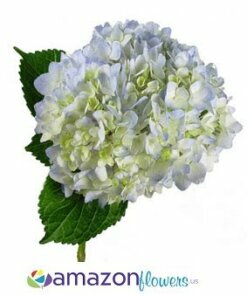 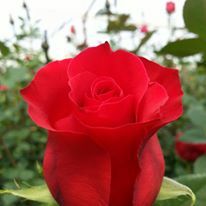 Please refer to our Flower Care tab on this product page for a descriptive process on care and handling instruction. 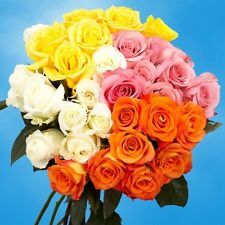 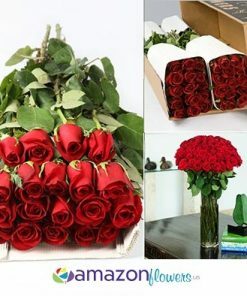 In the event that a substitution may be necessary to make certain that your flowers are delivered on time, we take the utmost care in assuring that your order is as similar to your original flower choice as possible even if this means substituting flowers of higher value.While we will always try to inform under these circumstances, flower substitutions may be shipped without verbal confirmation from you.We recommend scheduling these flowers to arrive 2 or 3 days before your event.Orders for this product must be placed AT LEAST 7 days prior to your desired delivery date. 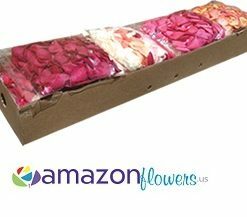 For rush deliveries (less than 7 days lead time), please call us toll-free 1-800-517-3919 as we may be able to accommodate your order. 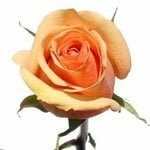 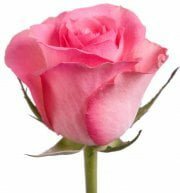 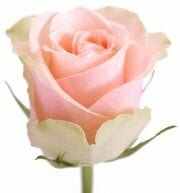 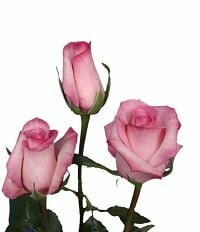 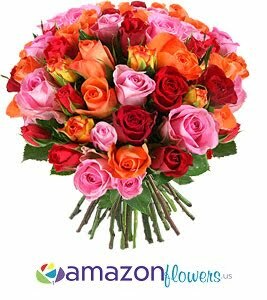 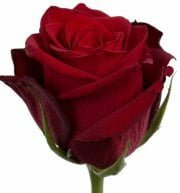 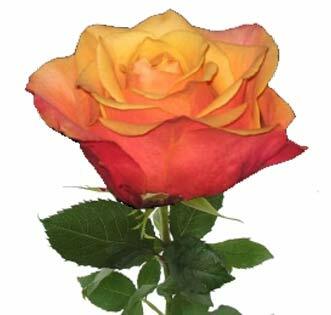 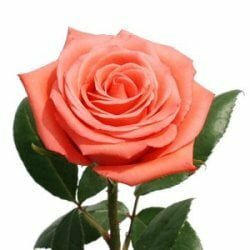 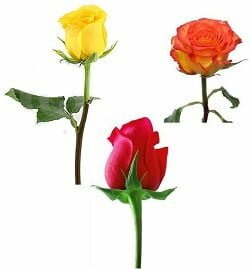 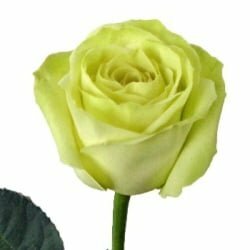 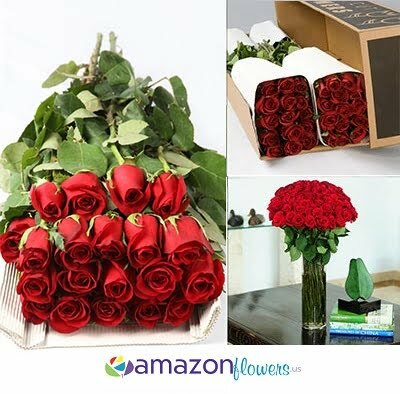 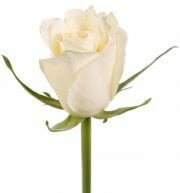 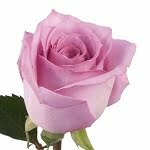 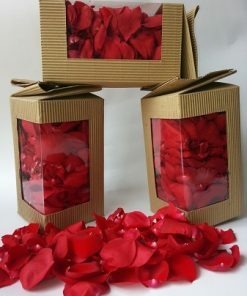 Rush orders are subject to a shipping surcharge.All Wholesale Roses and Wholesale Flowers will perfectly suit your expectations.